When I first began blogging, I was kind of nervous about the whole idea. I am not much of a writer, but I love cooking and I love food, so after much encouragement, I gave it a shot. To think that was only 3 months ago amazes me! At this point, I am mostly still sharing recipes with friends and family, but with social media I am reaching new people every day. When Fit Bottomed Eats posted they were going to have a “Guest Bloggers” week, I figured there was no harm in sharing a recipe, or 3. I never thought I would actually get picked to be featured! There are so many bloggers out there who have been doing this for years, and I have no experience at all. So when the email came through saying they had chosen my Sriracha-Glazed Chicken to be featured during their “Guest Bloggers” week, I was ecstatic! Words can’t describe how excited I am to see what this does for my blog, and I can’t wait to start submitting recipes to other sites! 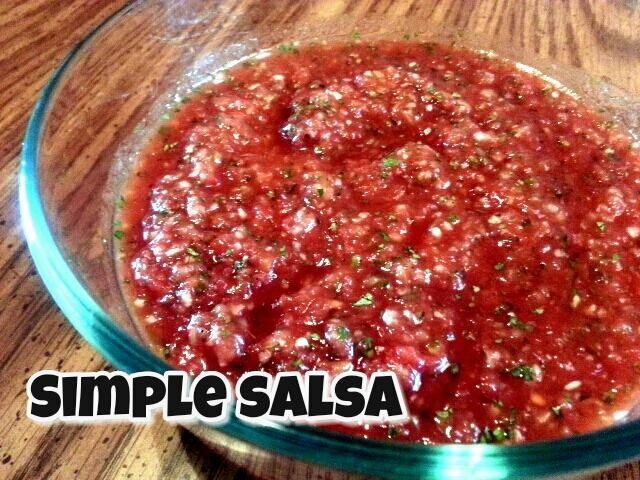 Looking for a simple salsa recipe? Then you have found it! This salsa comes together in under 5 minutes, and is amazing! Whether you have surprise guests and want to wow them, or you are looking for a great side for your tacos, this salsa is the way to go! Meal prepping is something I try to do once a week, but sometimes our lives get busy and we just don’t have the time. I had the day off today, so I committed to taking the time and making sure I have lots of healthy food to enjoy this week. Usually, trying to find a recipe that is both good for you AND easy is not that simple to do. 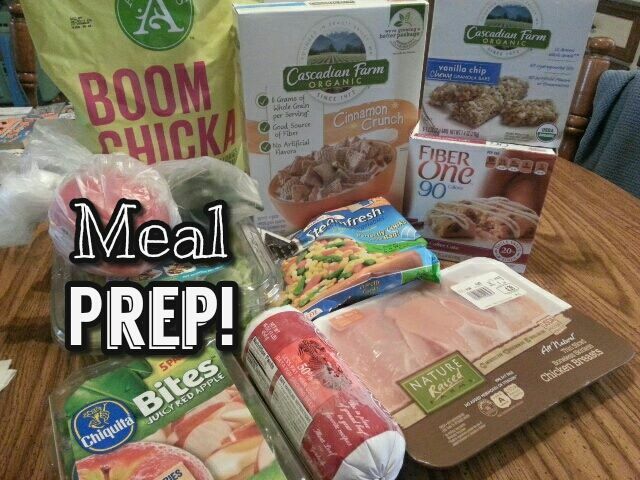 Most healthy ingredients are expensive, and don’t always have the easiest prep. Well, today that is not the case! 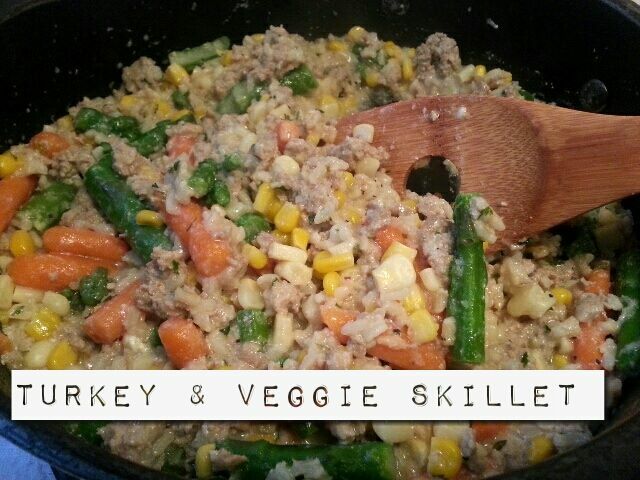 This skillet comes together with better-for-you ground turkey, brown rice, and it is chock full of veggies! 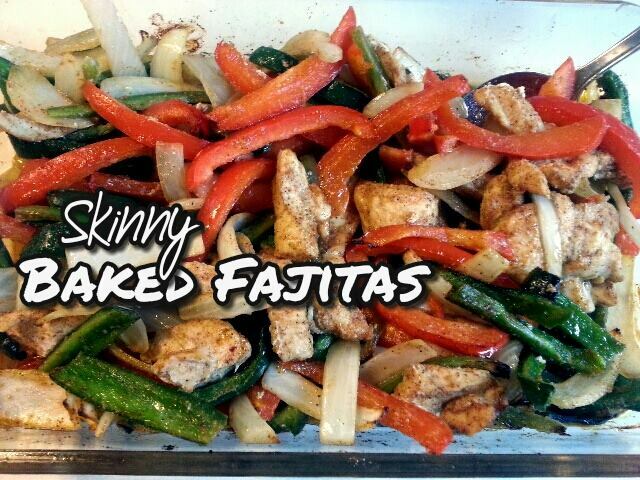 When it comes to eating better, I am always in search of spicy or Mexican dishes! These are by far my favorite meals to eat, and when I come across something that is not only healthy, but super easy, it’s a total win!